A project by award-winning artist Helen Marshall. Each photo mosaic is assembled from thousands of photos yet every single one tells a story. 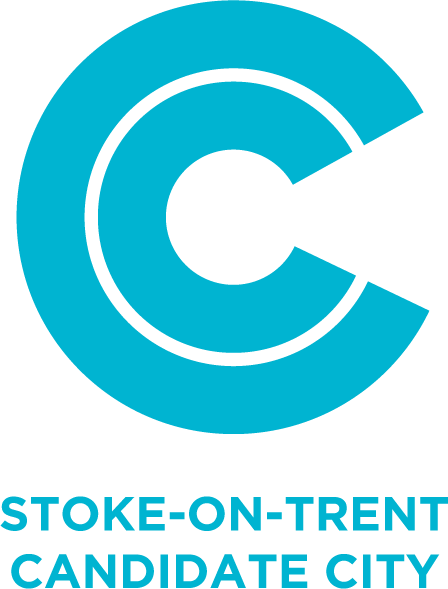 Stoke-on-Trent has been shortlisted and is competing with four other cities around the United Kingdom to be named the UK City of Culture in 2021.